View cart “Stacy” has been added to your cart. 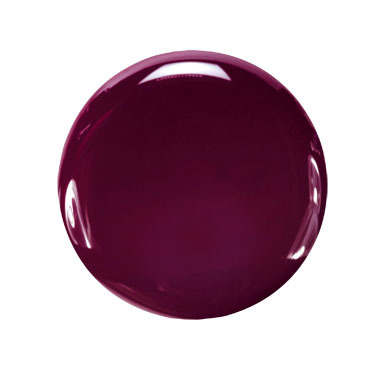 Stacy by Zoya can be best described as a deep wine creme with purple and raspberry undertones. A dark-but-not-black, vintage vampy shade.